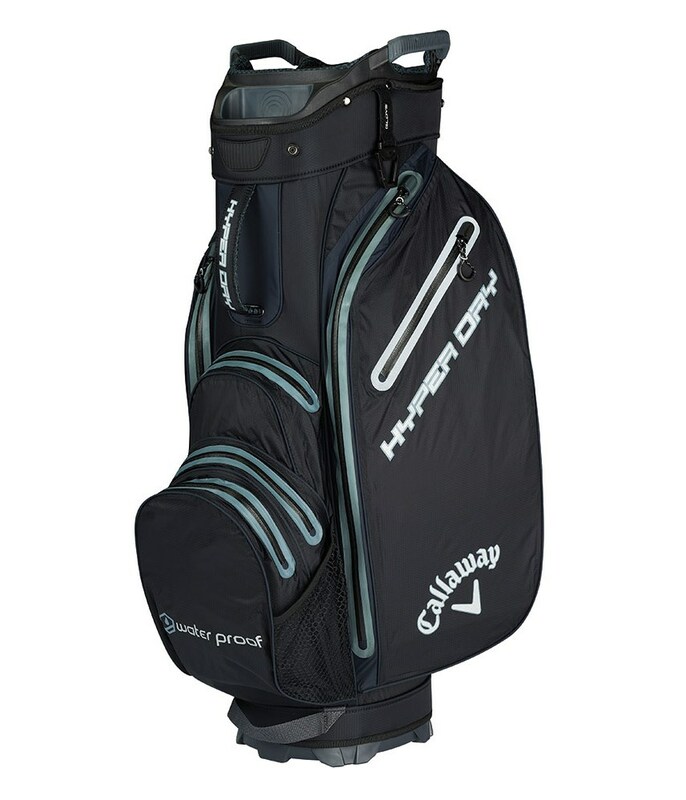 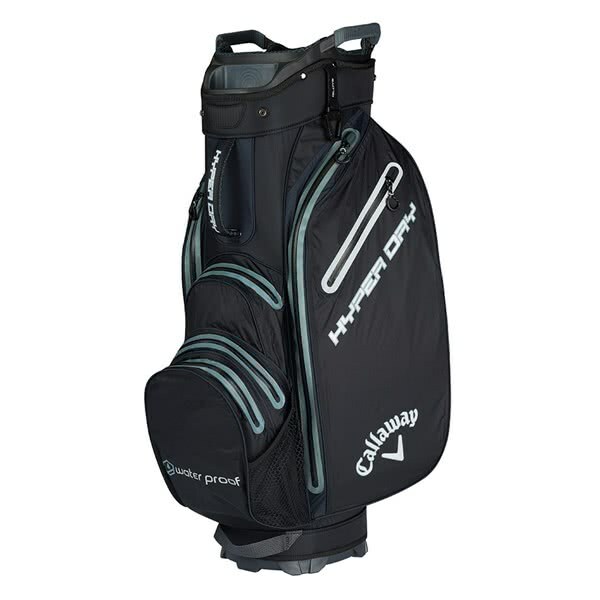 The Callaway Hyper Dry Cart Bag has been designed to provide the ultimate year-round performance in all types of weather. 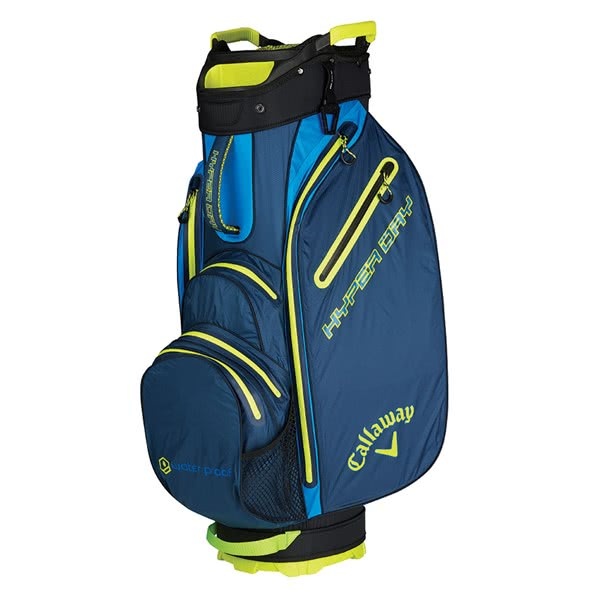 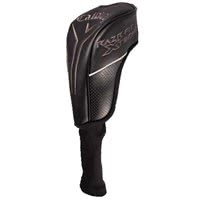 Callaway have used a new, improved lightweight fabric that is 11% lighter and 50% more waterproof than its previous model. 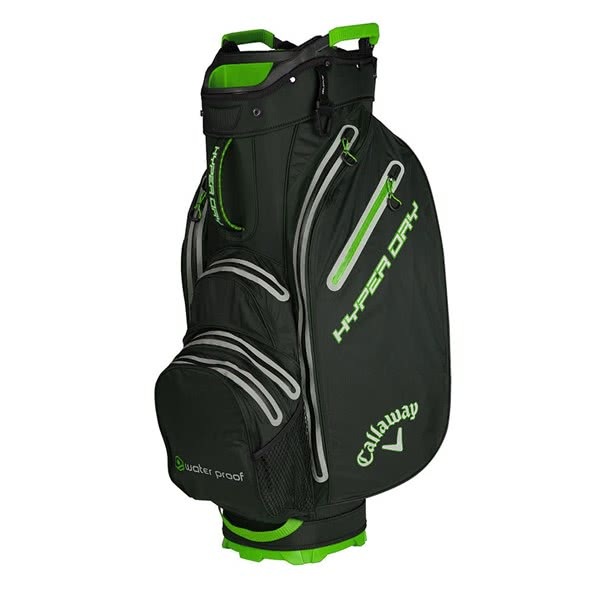 A fully seam sealed design and waterproof zippers along with the innovative fabric help keep the bag watertight so you can play in the worst rain and the contents of the bag will stay dry. To provide maximum room and organisation Callaway have used a 15-way, full length divider system that features a separate putter well and has a TPE insert for shaft protection. 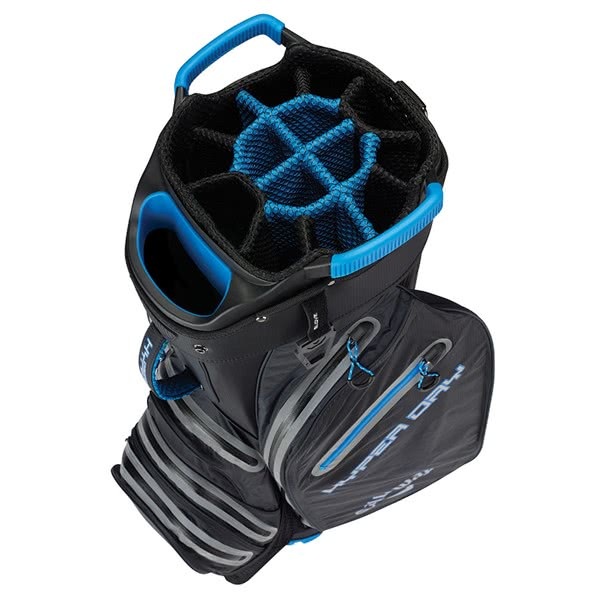 A total of 9 versatile, forward facing pockets have been used to maximise storage and organisation. 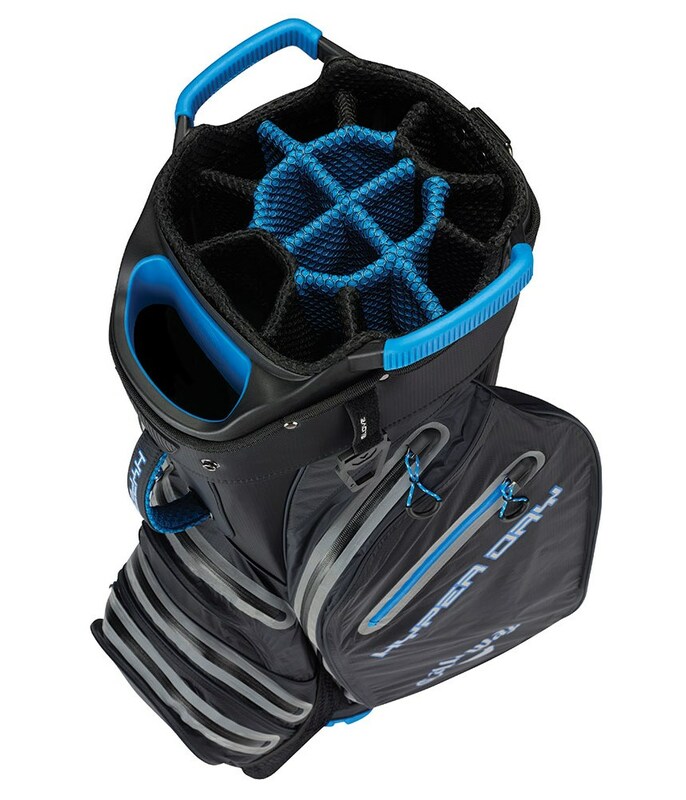 Multiple grab handles have been positioned over the bag to make lifting, loading and lowering much easier.